Welcome to LF Sports Memorabilia. 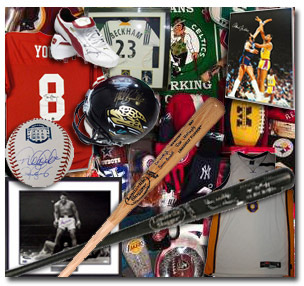 One Of The Largest Distributors Of sports memorabilia for autographed footballs, autographed baseballs, autographed jerseys, hockey memorabilia, boxing memorabilia, golf memorabilia, soccer memorabilia, collectibles and sports display cases. All of our items are obtained in-person or from signing events. Please click the link below for wholesale inquires. Copyright 2015 LF Sports Memorabilia. All rights reserved.